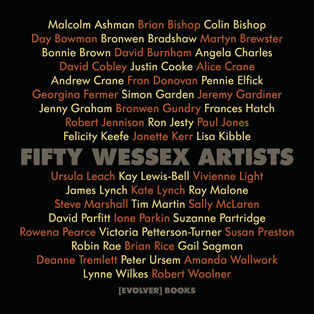 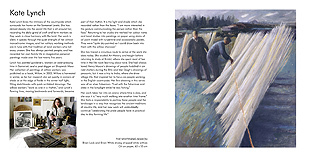 The first [EVOLVER] book, Fifty Wessex Artists, features the work of fifty professional artists currently living and working in the region. 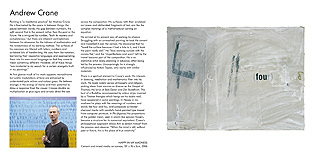 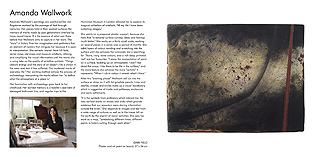 Each artist is represented by a full page example of their work alongside a short essay by Fiona Robinson and a studio-based portrait photograph by Richard Sercombe. 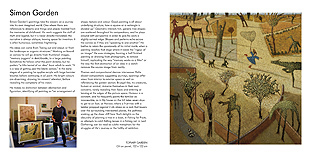 Fifty Wessex Artists is available at selected galleries throughout the region or online from Evolver Books.